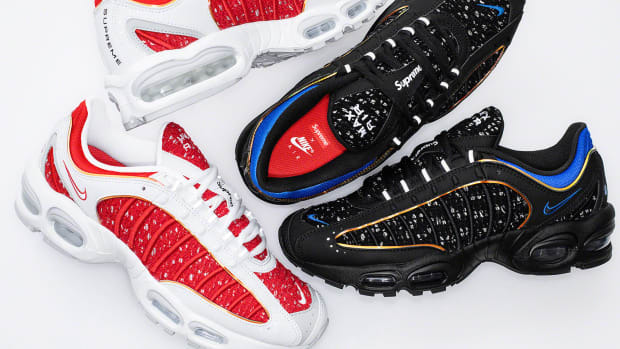 atmos and Nike first launched a collaborative patchwork capsule back in 2018 at ComplexCon. 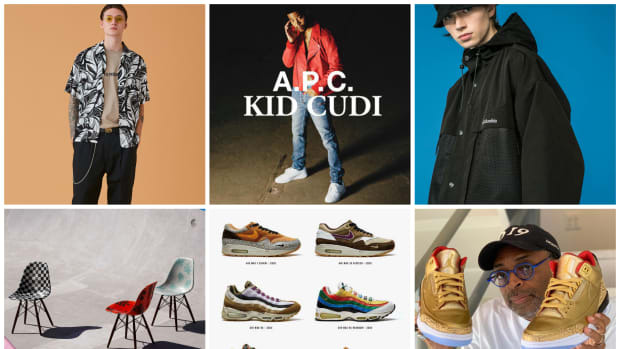 Now, the sneakers are releasing, along with the apparel again. 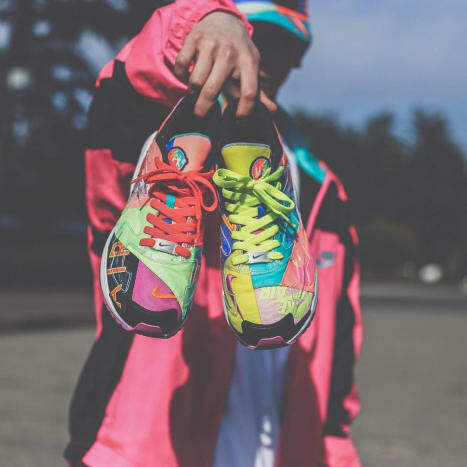 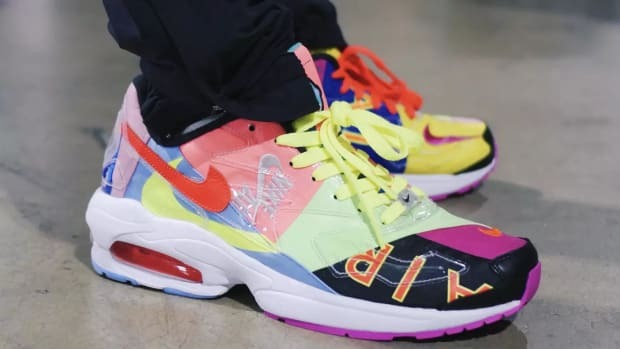 The atmos x Nike Air Max2 Light Quickstrike features a multitude of colors on patchwork underneath a clear overlay and is set to release on March 23, ahead of Air Max Day. 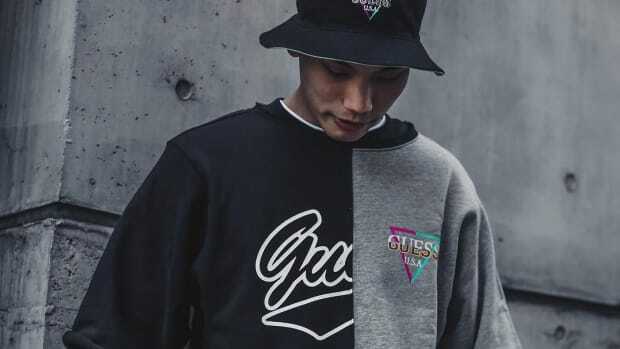 Matching attire includes a track jacket, track pants, cap, bag and a selection of tees all garnering a similar aesthetic with vibrant colors and patterns. 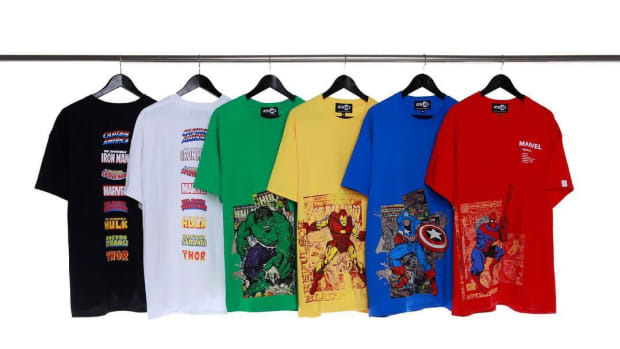 This collection is definitely not for the faint of heart, you will get noticed wearing any of these pieces. 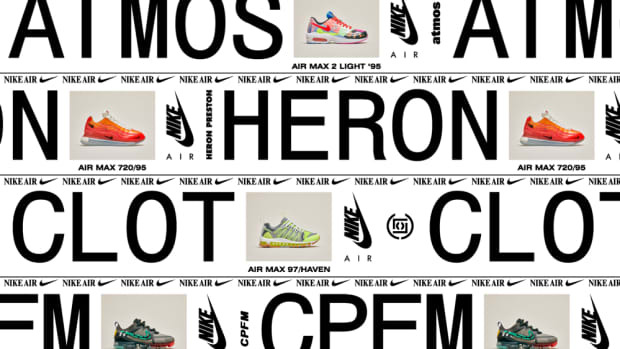 Pricing ranges from ¥6,000 JPY (~$54 USD) for the tees to ¥20,000 JPY (~$180 USD) for the Nike Air Max2 Light. 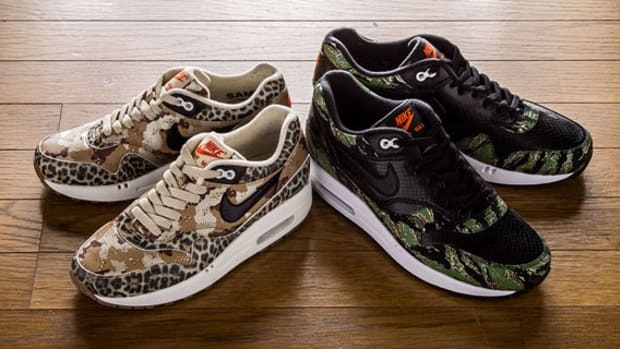 You can purchase via a raffle on the atmos app, at atmos stores or atmos-tokyo.com.